'Crazy Rich Asians' Is A Crazy Good Movie This week, we talk about the charming romantic comedy Crazy Rich Asians, which has been lauded as groundbreaking for its all Asian and Asian-American cast. 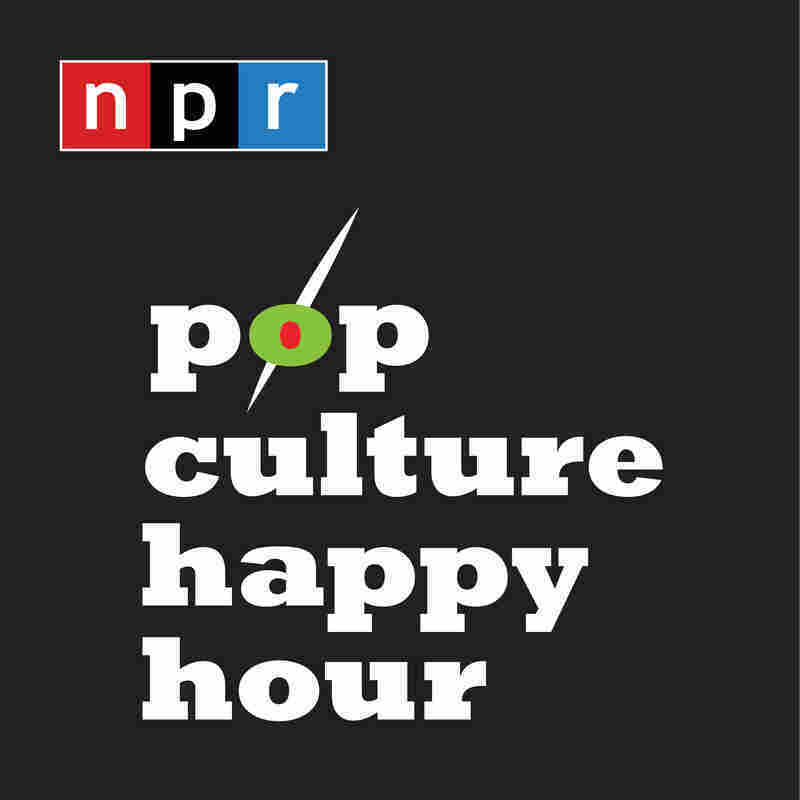 Guests: NPR's Mallory Yu and Code Switch's Kat Chow. 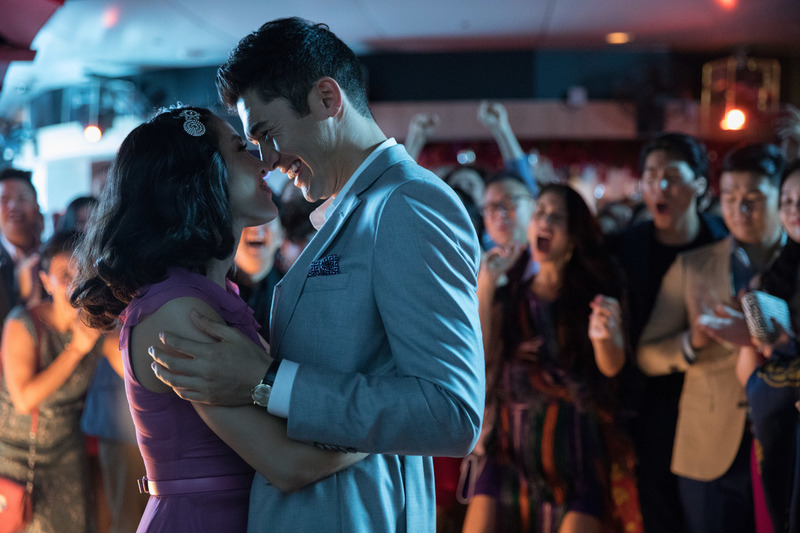 Constance Wu and Henry Golding star in Crazy Rich Asians. This week, we talk about the charming romantic comedy Crazy Rich Asians, which has been lauded as groundbreaking for its all Asian and Asian-American cast.